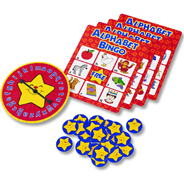 Rainbow Bear takes you on a lively journey through the Alphabet Zoo, introducing such delightful characters as Ellie the Elephant, Kara Koala and Uncle Ultrasaurus. 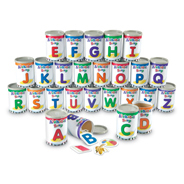 Listen to the CD and sing along to the catchy music as you meet each character. 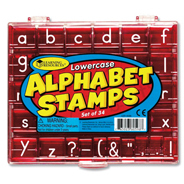 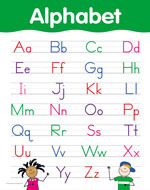 Look on every page for objects beginning with each letter of the alphabet. 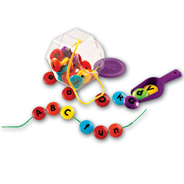 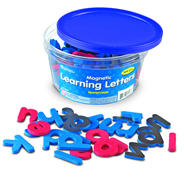 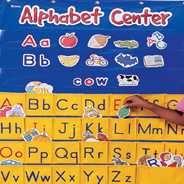 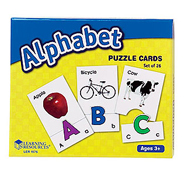 Have fun with your child as you introduce the letters of the alphabet and their phonemic sounds through engaging text and enchanting illustrations. 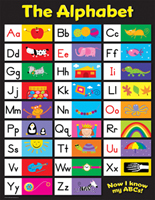 The perfect book to make the alphabet come alive for the young child.